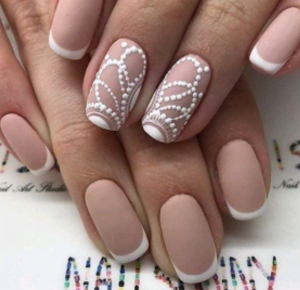 Ladies and Gentlemen have you been wanting to get your nails done, but you just can’t find a place that stands out from others? Yes, many of us try our best to look good. 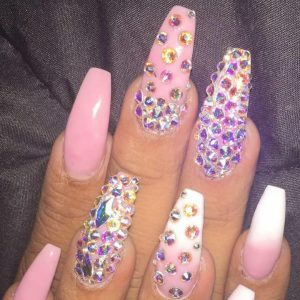 People do their hair, get new clothes and even get a touch-up on the face here and there, but there is one part of the body that deserves attention as well and that is our nails. 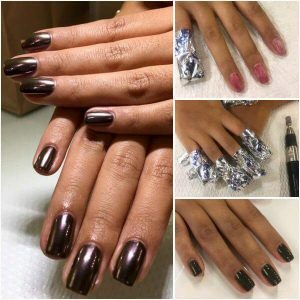 Us here at Ellehomme Holistic Medical Spa know how important manicures are, which is why we have one of the best manicurist in the Chicago area. 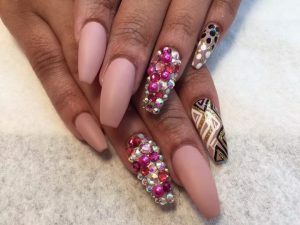 Evonne is a Chicago Nail Artist with 10+ years of experience. 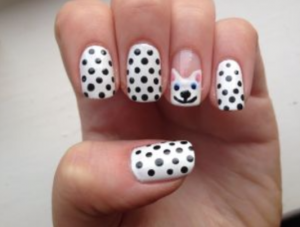 Evonne stands out from the rest because to her nail art is all about artistry. She attended a nationally accredited cosmetology and nail institution. Since 1997, Evonne has done more than 5,000 nail treatments. She has had the privilege of working with popular social media personalities and rising stars from the Chicago area. Of course Sparlor has some Special Deals! Check them out! Check out Evonne’s Amazing Art!